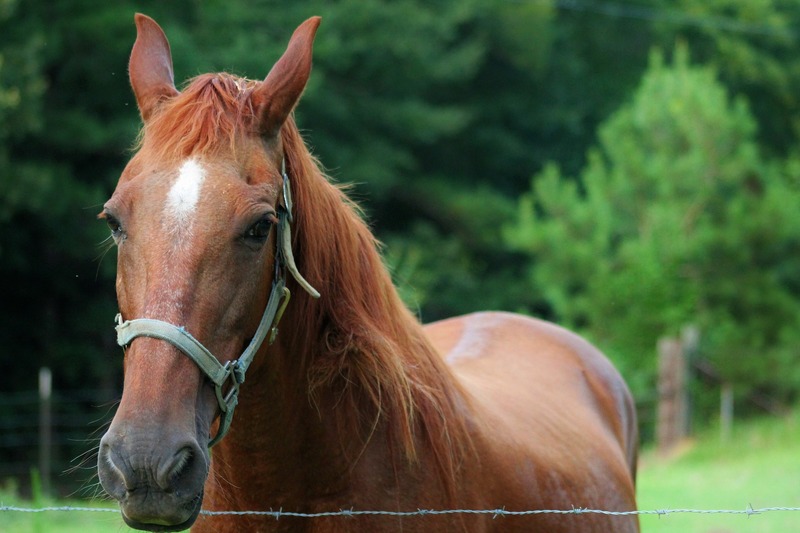 Live like someone left the gate open in one of Charleston’s premier equestrian communities! From scenic trail rides to flower-adorned show rings, neighborhoods such as Stono Ferry and Poplar Grove provide residents the opportunity to enjoy the logistical convenience of downtown Charleston and the tranquility of the countryside. Located in Charleston’s Plantation District, the new, environmentally-efficient development of Poplar Grove is comprised of four distinct neighborhoods: The Landing, The Preserve, The Pastures, and The Plantations. Residents of this 6,000 acre, gated community enjoy the exclusive equestrian center, which features 22 spacious, ventilated stalls; an automatic watering system; indoor and outdoor wash racks, and a riding ring. For recreational use, the community has more than 50 miles of trotting trails, a boat landing and dock, saltwater pool, and fitness facility. The Plantation at Stono Ferry is another hoof-friendly neighborhood close to Charleston. A respite from the hustle of downtown, residents here are able to participate in numerous outdoor activities such as quail hunting in a secluded forest; playing polo on one of the manicured fields; golfing at the 72-hole championship course designed by Ron Garl; swimming in the community pool; tubing or paddle boarding down the Stono River; red fishing in a finger canal; boating down the Intracoastal Waterway; and, of course, hacking horses on one of the distinct walking trails. Each year, the Charleston Cup Steeplechase, an exciting horse-racing event and party, is held on the grounds of Stono Ferry Plantation. Though not specific neighborhoods, rural areas of Charleston County such as Hollywood, Huger, Wando, Ladson, and Awendaw present real estate that can accommodate enough acreage for backyard barns, tack rooms, and wash racks. Many boarding and riding facilities such as Tuxbury Farms, Quicksilver Ranch, Oakfield Farm, Stealing the Show, and Black Bottom Stables are located in these communities.